The Raspberry Pi can do many wonderful things, one of which is run as a game server. We show you 10 of the best games it can host. Arduino Nano Pros and Cons: Is the Cheapest Arduino Worth It? The Arduino Nano is the cheapest genuine Arduino you can buy, but is it worth it? We take a look at the pros and cons of this tiny board. 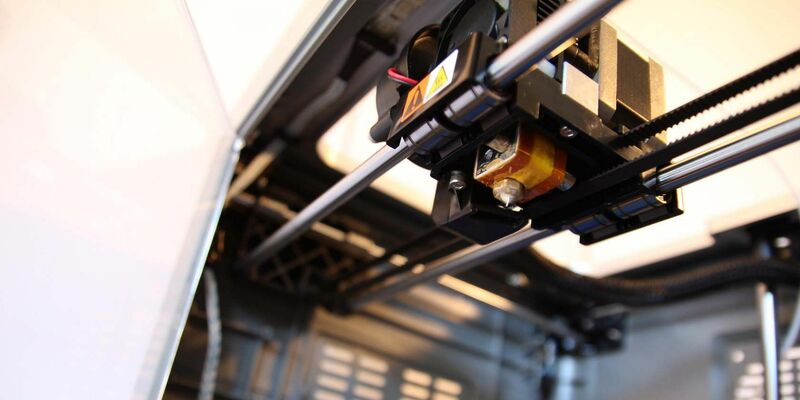 More and more colleges and campuses have 3D Printers available for student use. Here are 20 cool things you should print first. Smart mirrors are unique devices that you can use to inject some magic into your home. We show you how to build one with a Raspberry Pi. RISC OS is a remarkable operating system released in 1987. Today we show you how and why to get it running on a Raspberry Pi! Sliders are an easy way to add interest and motion to your shots –– for $35, it’s hard to beat the price and quality of this DIY option! Setting up a Raspberry Pi need not be difficult, even if you use don’t use Windows. Today we show you how it’s done in Linux. The smart home revolution is happening now! We show you how to make your own smart home gadgets using nothing more than a simple Arduino. The Raspberry Pi is no longer the only board in town. We cover some of our favourite competitors, and why you might want to buy one. The Raspberry Pi is an incredible computer, but its barebones design means it can be slightly fragile. We show you the best DIY cases to protect your Pi. It’s now possible to run FPS classic Doom on the Raspberry Pi, thanks to Chocolate Doom. We’ll show you everything you need to know. We show you how to assemble your own DIY camera rig for your mirrorless or DSLR camera. Will yours be small and sleek or a heavy burden? Has the Arduino foundation gone too far? Why should you spend your money on Genuine Arduino products? We explain everything you need to know. From video game consoles to wearable stands and more, these are some of the coolest ways to hack your old phone or tablet. There’s no better use of old smartphones than by building your own DIY network security camera system — we show you everything you need to know! Learn how to liven up your computer case by building a DIY Wi-Fi-controlled Neopixel system with NodeMCU and some basic programming. Take your Virtual Reality game to the next level by 3D printing these awesome accessories: from swords to stands and everything in between.